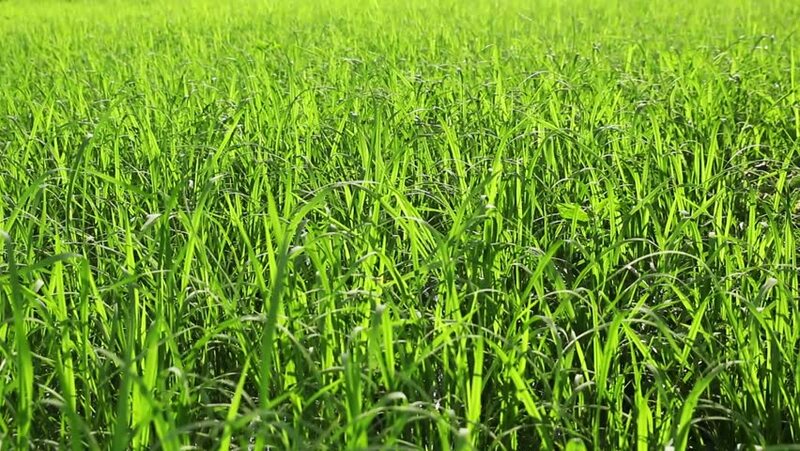 Leaves of rice swinging in the wind,farm Thailand. 4k00:16Electric lawn mower mowing the grass on the lawn.Shot in 4K (ultra-high definition (UHD)), so you can easily crop, rotate and zoom, without losing quality! Real time.